Tools are a great way to make things easier around us. The digital marketing is an art of keeping the records, managing the tasks, write up things, saving the information and reaching out to the people. The sheer responsibility of a digital marketer is to analyze the brand, its existence, target audience, and suitable tools to utilize to develop the pathway to reach the audience. Did you ever hear someone saying that we live in the era of digital advancement and technology? Why would they say that? They would say because things have been unfolded and become a whole lot easier than the way they never used to. What makes technology so amazing? Similarly, in marketing when the technology influences and opens up the challenges for us, we shift ourselves towards the digital solutions, that’s how we start relying on and bending on the digital marketing, that’s how brands get leverage to move forward and lean towards the advancement. Are you worried about your online marketing outreach? Ever wonder how to manage the whole digital marketing campaign? You need the best tools to use in digital marketing to ensure that your brand gets recognized and you develop a perfect communication channel with your prospects and customers. 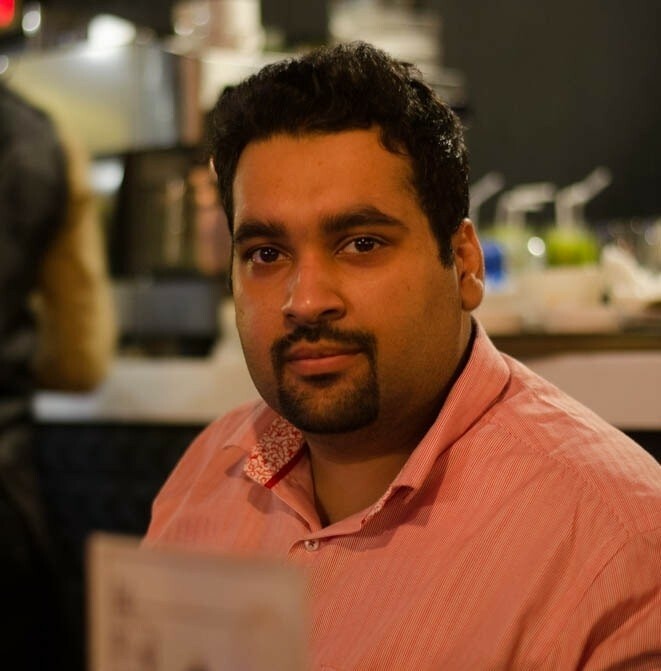 It takes the time to meet the expectation – Digital Marketing requires patience. You don’t just start it over and get through. You have to keep things together and keep moving. It’s a communication between brands and customers – It requires a meaningful connection between the brands and target audience in order to survive in the market. The communication isn’t limited to any specific form of interaction. It could be on social media, direct email, live chat, or any other form. It requires tools to get things done – It’s a fact that digital marketing doesn’t come along without the tools that are required to carry out the online marketing operations. 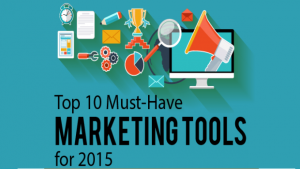 If someone doesn’t know the tools, then better get started with finding the right ones. 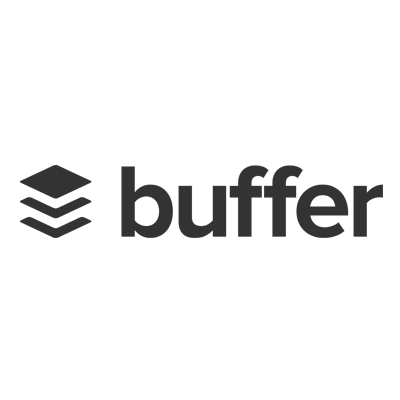 The Buffer is one of the most useful social media sharing tools out there – It helps brands, entrepreneurs, bloggers, and online marketers to bring their social media sharing to a single dashboard. It helps you to connect Facebook, Google+, LinkedIn, Twitter, and many other accounts under a single buffer account. 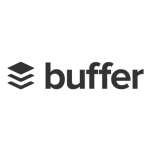 The Buffer is an extremely popular as a social media updates and scheduling tool. It has got three plans, Free, Awesome, and Business. The Awesome and Business are paid plans. 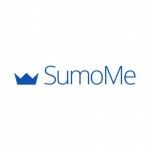 SumoMe is one of the necessary tools in the online marketing arsenal of today’s marketers. It has free and paid plans, and the free plan has got limited resources to offer. 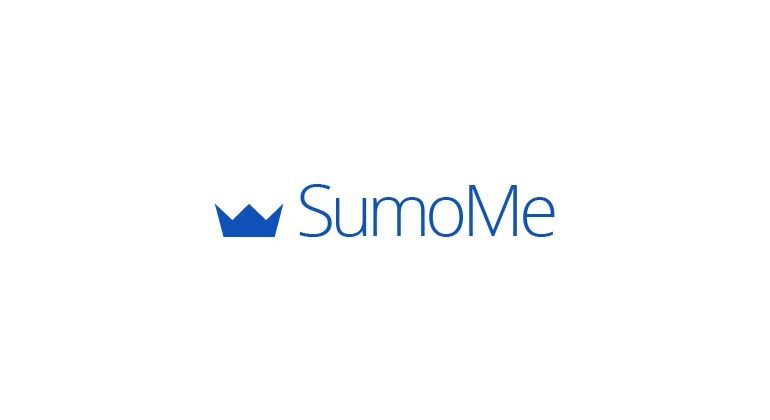 SumoMe offers a variety of marketing options such as social media sharing, popup opt-in box, topbar for signups, and much more. Digital Marketers should definitely consider SumoMe for collecting email addresses of the prospects. Addthis has turned out to be a mainstream online marketing and content sharing service for bloggers, website owners, and agencies. It provides pretty much same or even more than any other online marketing service would offer. From social sharing buttons to lead collection, topbars to content recommendations, Addthis has got a plenty of options to serve, and even better to the paid customers. Wishpond is a full-fledged online marketing toolkit with a bunch of email marketing and leads sign up options. It’s a paid service with different packages. Not only does it provide newsletter opt-in forms, email popup boxes, but also offers Facebook Ads integration and social media contest options to get started with online marketing. AdEspresso is a Facebook Ad Manager tool which allows you to manage your Facebook ads campaigns without any pain. 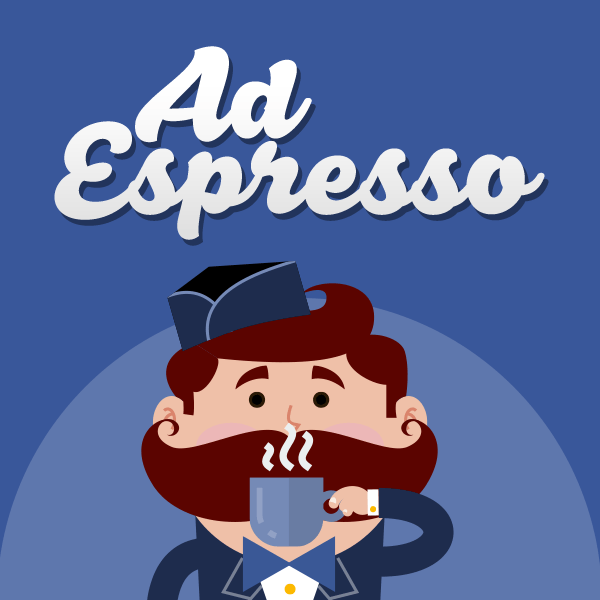 It gets your hands on A/B testing results, campaign analytics, ads optimization, and much more which ultimately makes your facebook advertising job a whole lot easier. SEMrush is undoubtedly the most effective and popular SEO tool to keep an eye on the sites ranking, keywords, and competitors. It helps you to analyze your site’s positioning in the search engines as well as keeps you updated with the search engine ranking change for the certain keywords. It has been one of the top-notch SEO analysis tools for the small and mid-sized businesses, bloggers, and online marketers. I also suggest you to checkout my detailed SEMRUSH Review for more insights and learning. HitTail is a feasible option for SEO Management and keywords analysis. SEO Experts and Digital Marketers always have to be updated with their sites, keywords, and ranking – HitTail gives everyone a chance to utilize a premium SEO analysis service in an affordable price. The bloggers and small business owners prefer HitTail over many other SEO tools. 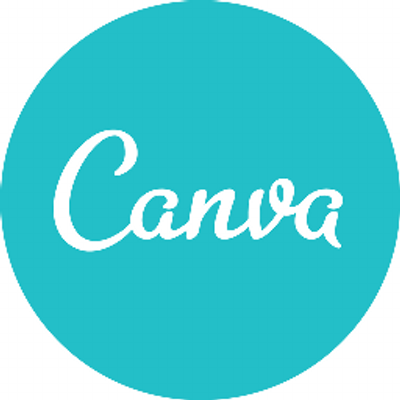 Canva is an online tool for creating banners, infographics, and social media images. It has become one of the major tools in the online banner design category. The best part is its pricing system in which the premium images, icons, or vectors cost $1, whereas you can create custom items without paying a penny. 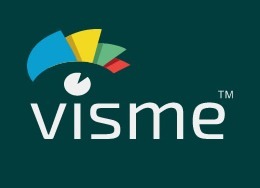 Visme is another infographic, banner, and image maker tool. It has been emerged as one of the best tools to create infographics. It has a free and paid plans to proceed. Infographics are being used by content marketers, bloggers, and social media experts, which depicts the importance of infographics, whereas Visme is one of the right places to design your infographics. 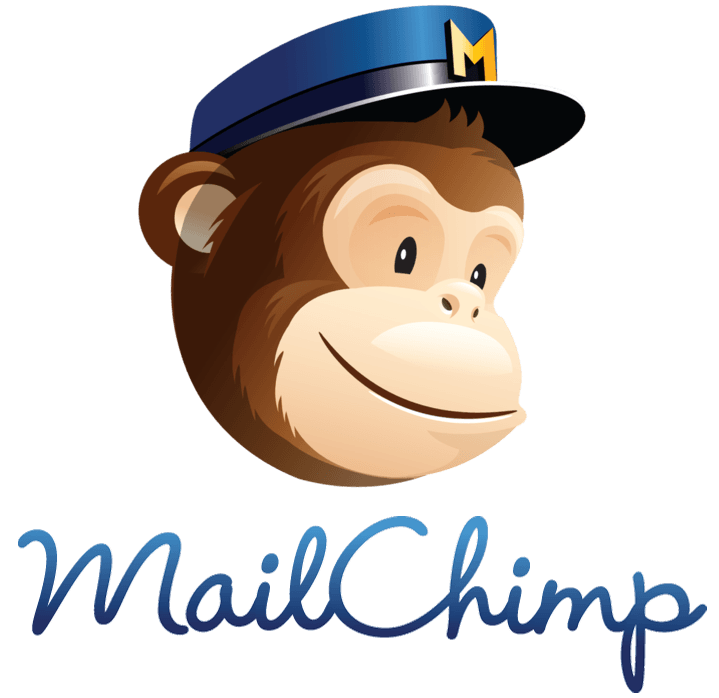 MailChimp is one of the major email marketing services in the world. In digital marketing, there are many mediums to interact and communicate with an audience — email marketing is one of those ways to get started with your audience building and keeping the interested people engaged with you. 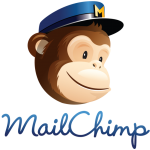 MailChimp has free and paid plans depending on the requirements of the brand or marketer. It is extremely important to have an email list for any business or entrepreneur. Extreme Tracking is a web analytics tool to analyze traffic stats of your website. It helps you to understand your site’s audience through popular keywords and URLs. It goes a little deeper into the user analytics and record operating system, IP address, browser, and device which is being used by the website visitor who is visiting your website. In digital marketing, the more you understand your audience and stats, the better. These were some top and most useful tools to take your digital marketing to the next level – Things never stop here, and the marketing keeps on evolving. Like I know, for some people, SpyFu is better then Semrush, Aweber better then Mailchimp, G. Analytics or Stat Counter better then extreme tracking. So do share what are your favorite tools because the awareness of such tools in digital marketing helps us to utilize the right tool at the right time. 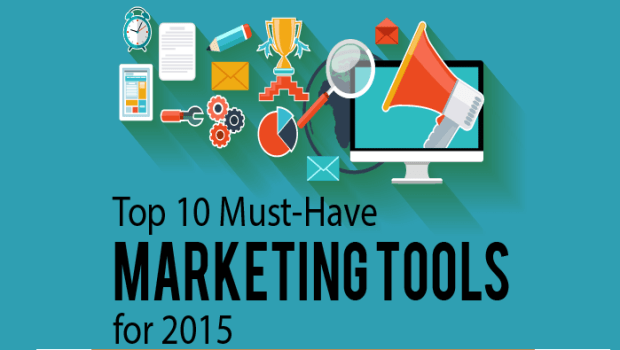 Which is the best digital marketing tool you have ever used?